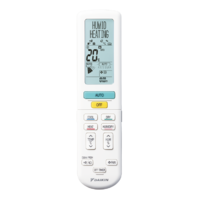 The new FTXZ50N replaces the now obsolete FTXR50K model. 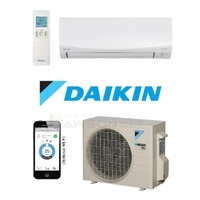 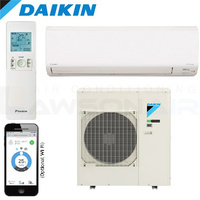 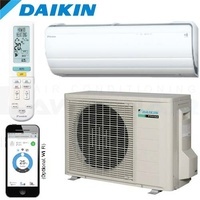 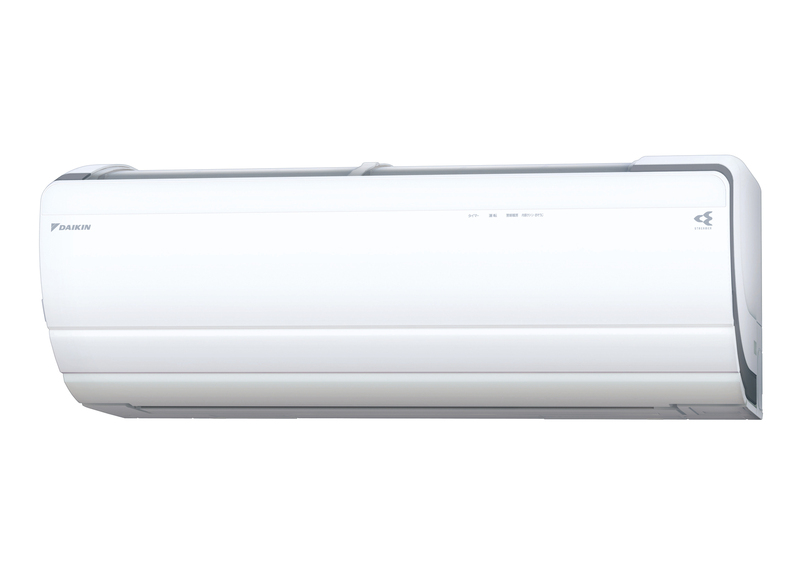 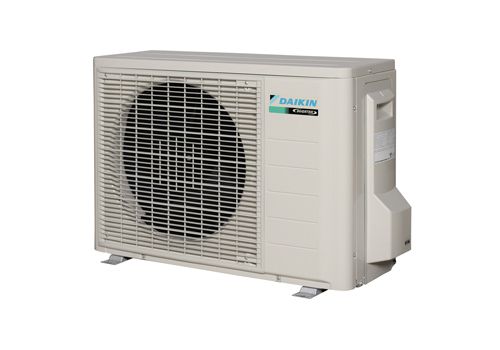 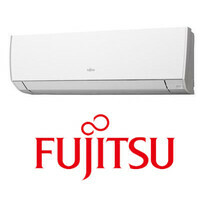 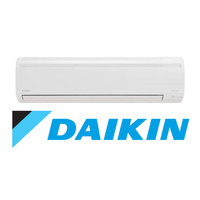 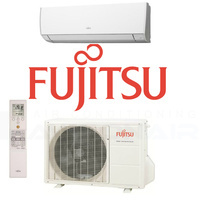 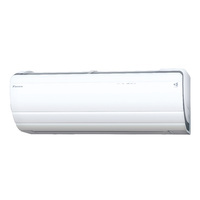 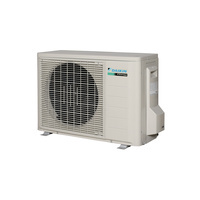 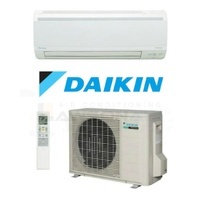 The Daikin US7 split system air conditioner provides premium air quality for your home. 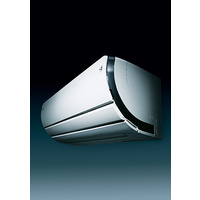 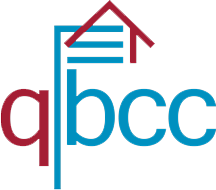 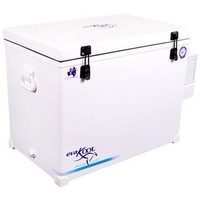 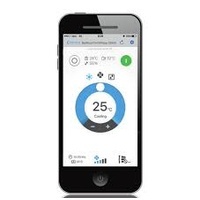 Humidifying, dehumidifying, ventilating and air purification capabilities position this system at the top of it’s class. 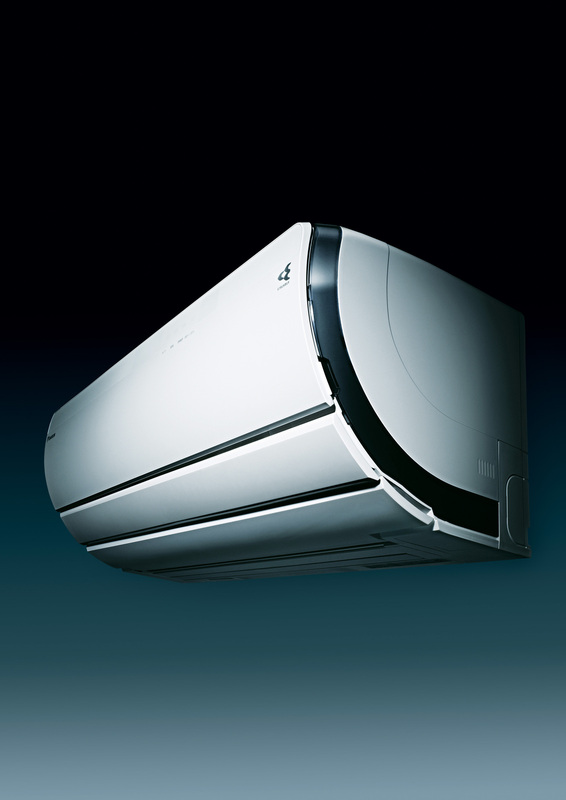 National Asthma Council of Australia approved with a 7 Star, super efficiency rating.